Nimrat’s spirit will be the one to tell Sikandar of Kulfii being his daughter. Read this emotional spoiler news right here. 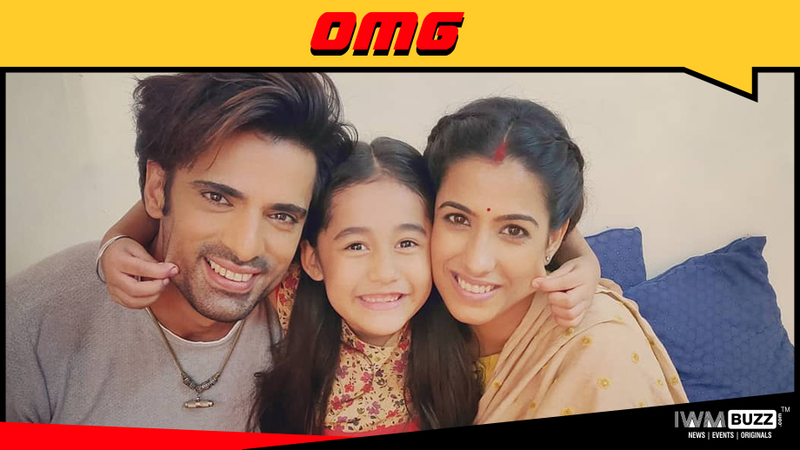 The Star Plus popular show, Kullfi Kumarr Bajewala produced by Gul Khan and Nilanjana Purkayasstha has been witnessing breath-taking tracks which have been emotional to the core!! We at IWMBuzz.com had earlier reported about the shocking spoiler news of Sikandar (Mohit Malik) promising a dying Amyrah (Myra) that he will send Kullfi (Aakriti Sharma) to a boarding school. Well, if you have missed reading it, you can get a glance here. Well, Nimrat (Shruti Sharma), the mother of Kullfi will come in as a spirit to give her daughter the love of her father!! Yes, not only will Nimrat come back into the lives of Sikandar and Kullfi, but will also give the loyal fans of Kullfi Kumaar Bajewala the ‘moment’ that they have been waiting for!! Wow!! Isn’t this a biggie? Are you all excited to watch the sequence wherein Sikandar is told the truth? That will be huge, right! !